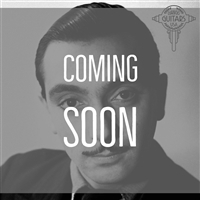 The most popular gypsy jazz strings, used by Django Reinhardt and most current Gypsy Jazz Artists! 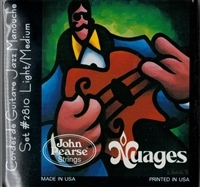 The original Gypsy Jazz string! 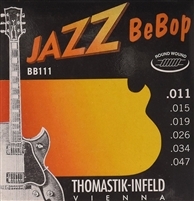 The finest Jazz Guitar strings made in Austria! 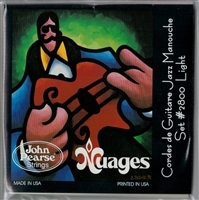 Box of 12 Savarez Argentine Strings!